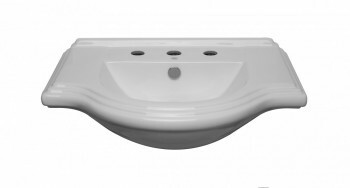 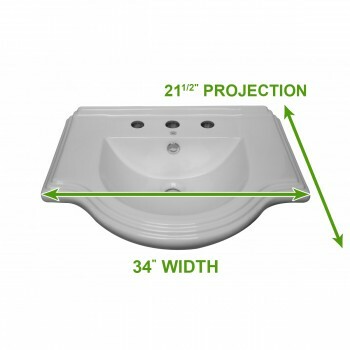 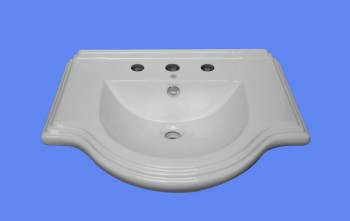 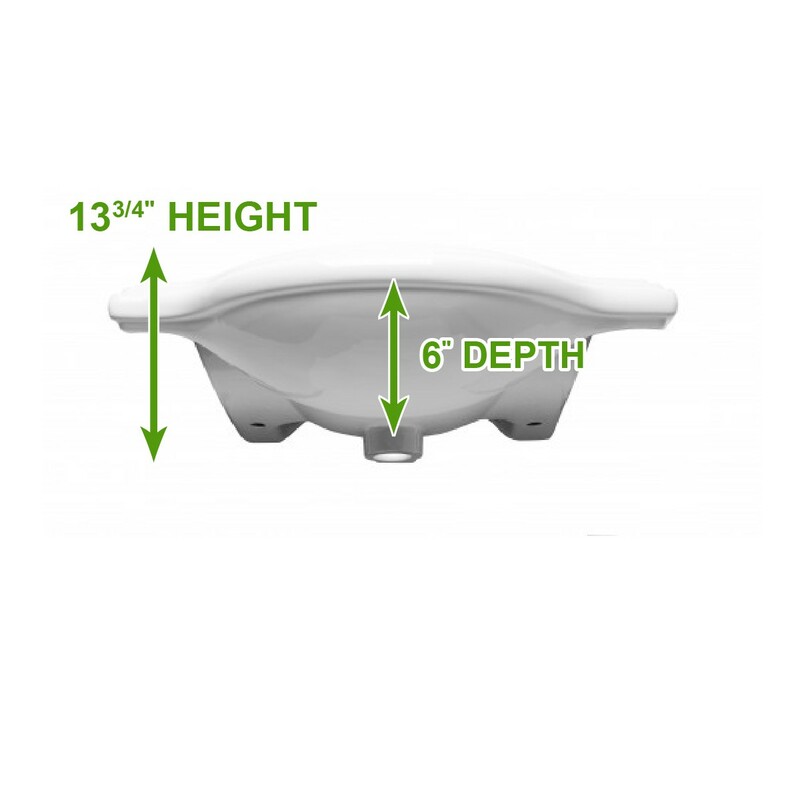 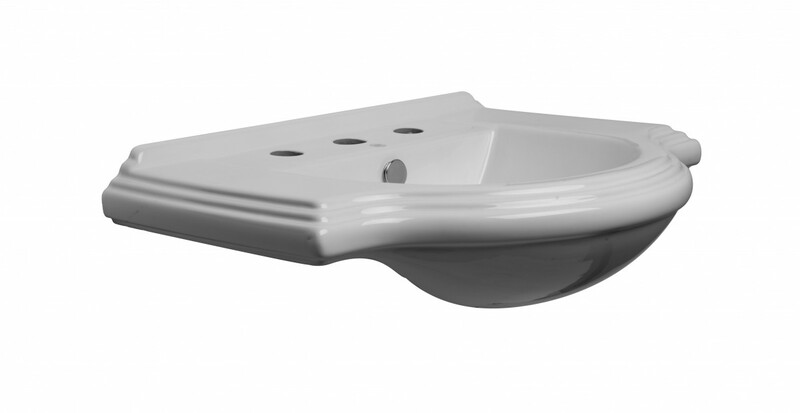 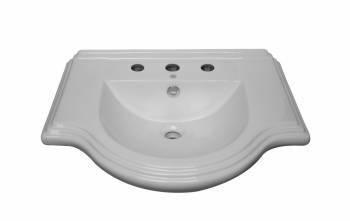 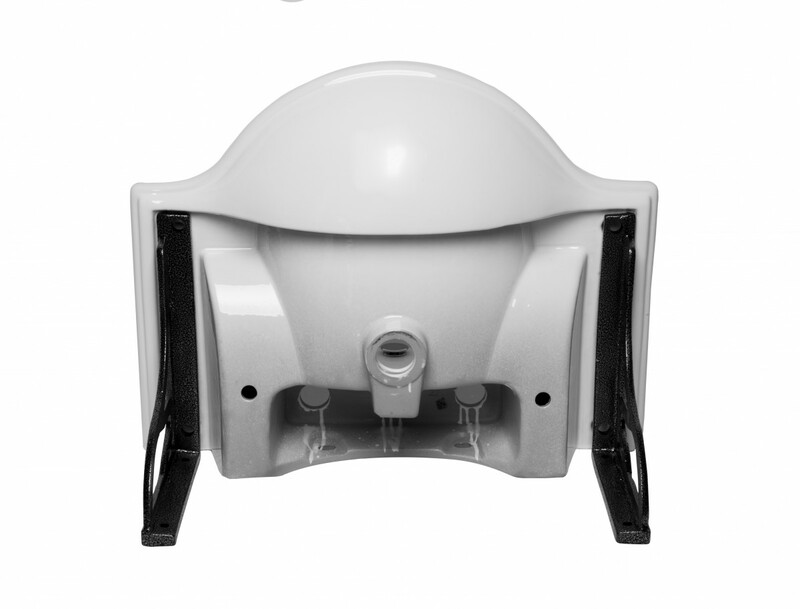 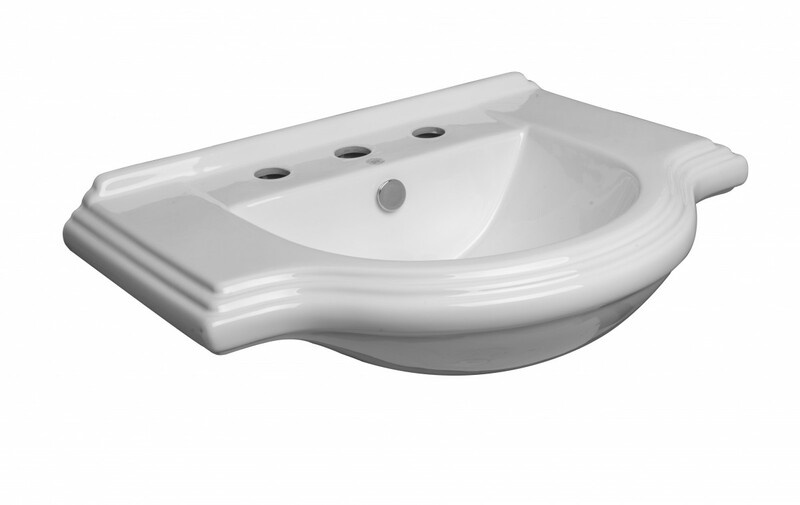 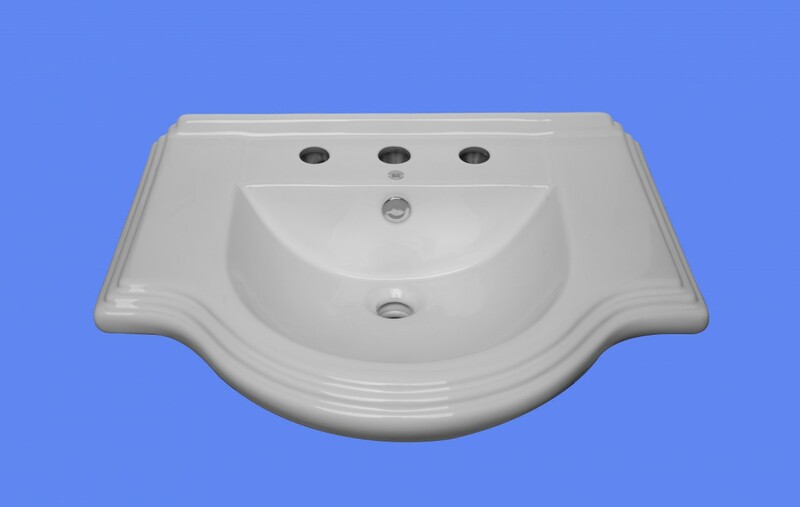 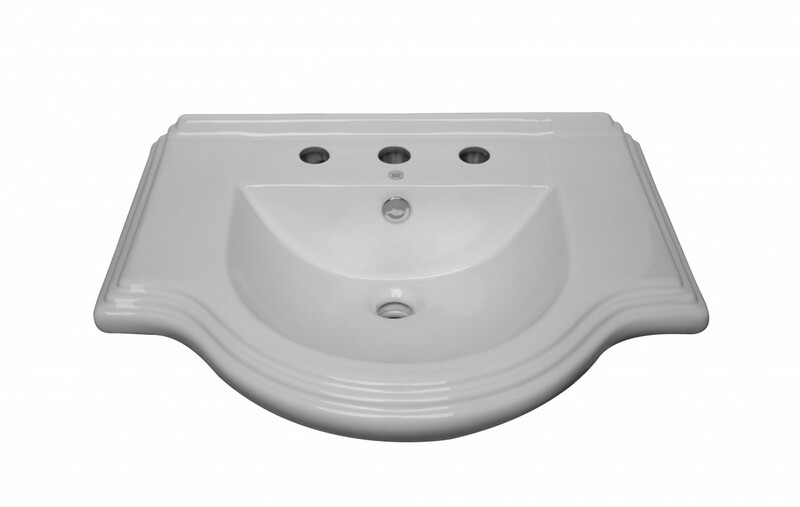 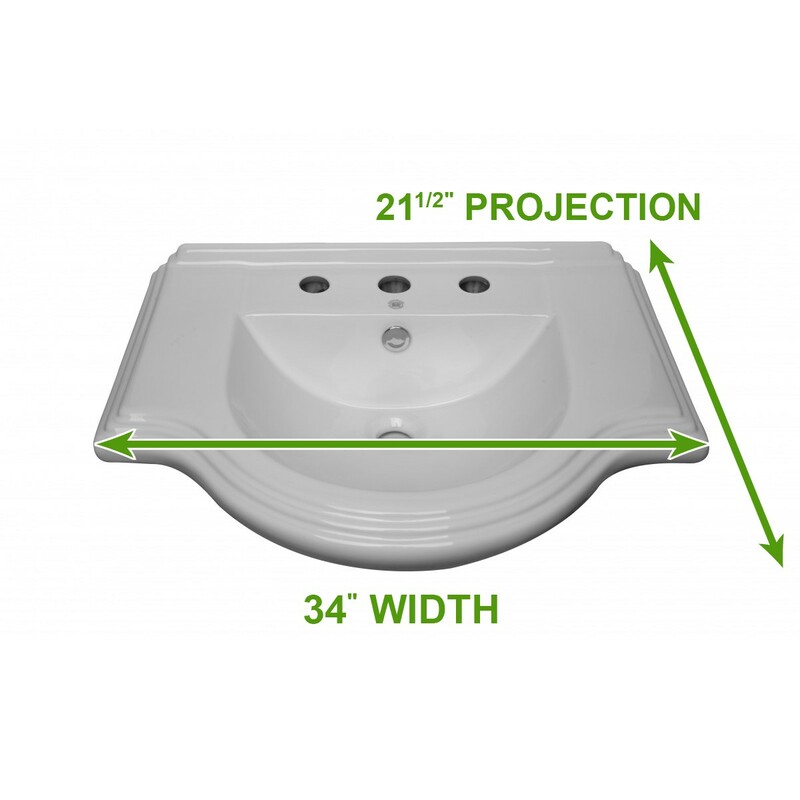 Large Bayside pedestal sink part, basin only. 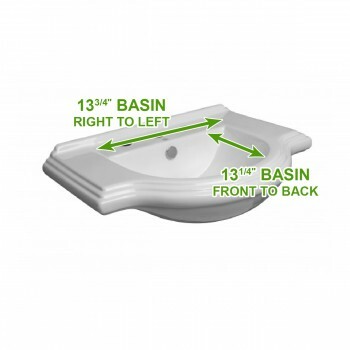 Eye-catching design is sure to set your bathroom apart! 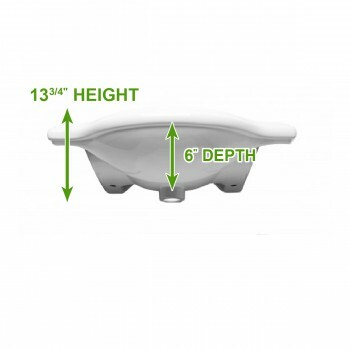 Accepts 8 inch widespread faucet, not included!